Whether you are a veteran collector or an aspiring investor, we work closely with you through every stage of your art acquisition. Susanna warmly welcomes you on collaboration opportunities and to assist you in your exciting art collecting journey! She continuously enjoys collecting and establishing an excellent artistic platform to promote Chinese Contemporary Fine Art worldwide! She grew up in Tokyo, Japan before settling down in Singapore. A Lasalle College of Fine Arts Singapore graduate, she paints during her free time as a hobby. She has been active in the art scene with 8 years of specialized experience in contemporary fine art consultancy to our collectors from all over the world. Yan Zhixiong is one of the most distinctive photography masters and he is a member of the British Royal Photographic Society and the China Photographers Association. He was born in Hunan Province in 1979 and now works in Beijing. At present, he is engaged in movie production, portrait photography as well as commercial advertisement and celebrity photography projects etc. 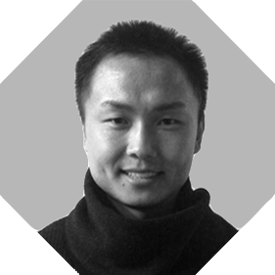 Yan Zhixiong is responsible for YANG GALLERY’S exhibition planning & creative direction to grow business and his talent strive him to push for the best creative ideas continuously. 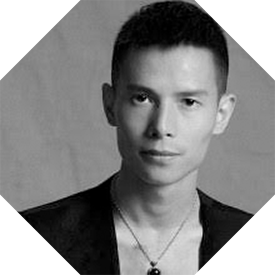 Together with the team Yan Zhixiong looks forward to taking the gallery to new heights. 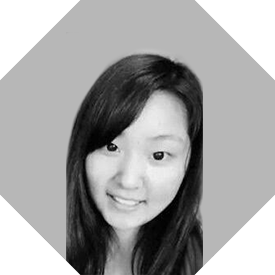 Yang Tao is a logistics, inventory and operational manager with a sound understanding of working in fast-paced environments that demand strong organizational, interpersonal and technical skills. 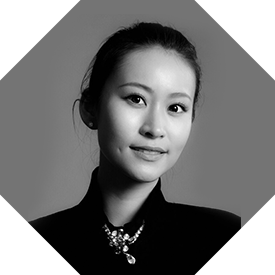 Yang Tao coordinates and oversees an array of activities to deliver the right thing, at the right place, and at the right time to safely to our collectors worldwide. 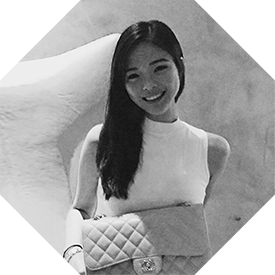 She studied to become a flight attendant at the China Civil Aviation Management University. 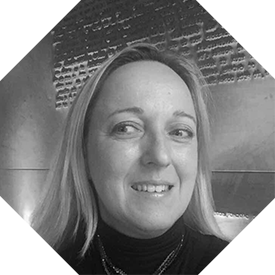 She is a very passionate, positive and confident individual who always presents professional art consultancy to assist our clients’ collecting interests. She warmly welcome art lovers into this most exciting contemporary fine art investment collecting market. 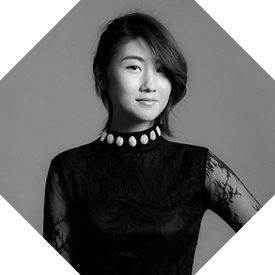 Born in 1986 and graduated from the Design Department of Jianghan University. He is one of the top graphic designers in the Art & IT industries with over ten years of great design experience. He has achieved alot of commercial success and he passionately manages YANG GALLERY’S posters, catalogues and prints for every exhibition and crossover events to the best effect. 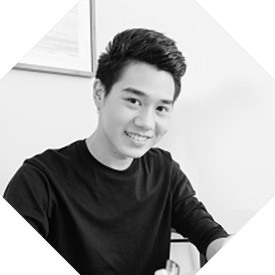 Born and raised in Singapore, Jeremy graduated from the National University of Singapore. 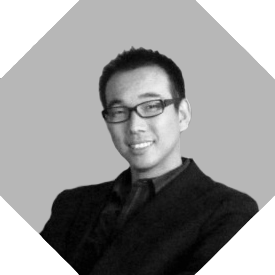 After graduating in 2004, he joined Yang Gallery and built the gallery’s first art website. Since then, he has been maintaining the company’s website and upgraded it to an e-commerce platform today. He is very responsible, passionate and charismatic individual in his professional IT field. Anita is very professional, stable, and sincere about her duties. 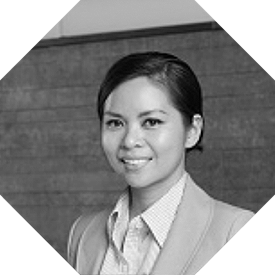 She is one of the experts in events coordination and has great experience in crossover collaboration projects at Yang Gallery. 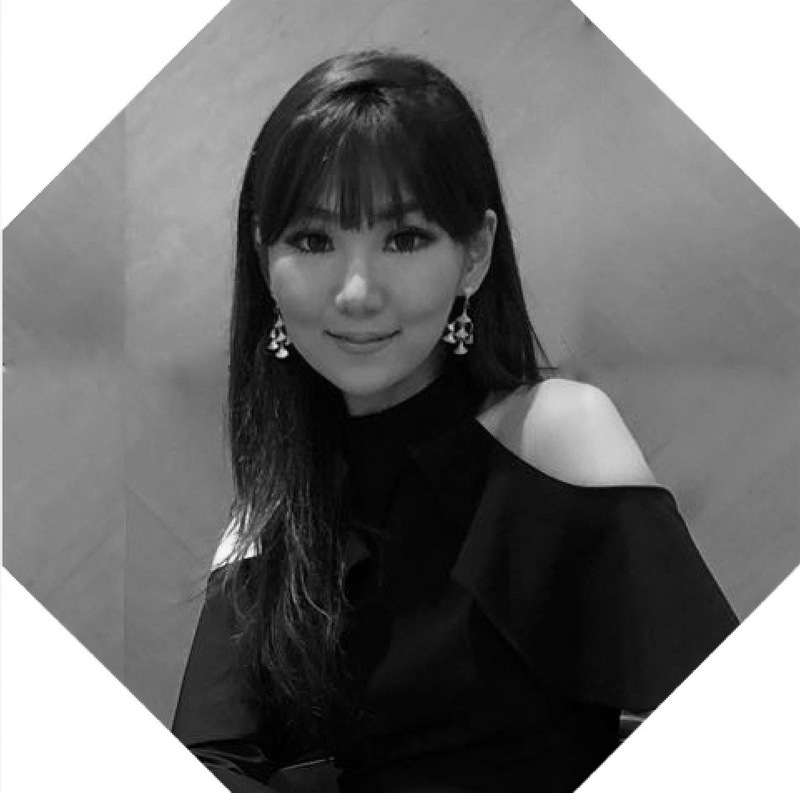 She is a very determined and reliable member of the Yang Gallery professional team, where she guides and manages the overall provision of our team services, policies, and programs for the gallery. 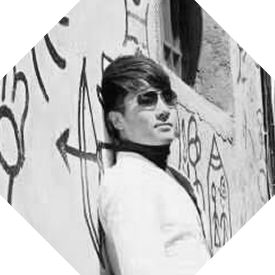 Graduated from An Hui Technical University, specializing in engineering.He is honest, responsible and hard working, and he enjoys being involved in the art world. Alisa joined Yang Gallery team in 2005. She brings both creative and analytical strengths to the firm with her marketing and media experience. Her varied skills include technical writing and copywriting, paid search advertising, data analysis, email marketing and project management. She graduated from the Lasalle College of Arts majoring in Art Management. Myra is a senior accountant at our firm. She holds a Degree in Accounting. She has eight years of accounting experience and five years in public practice. She is a very talented professional, whose responsibility includes training, supervising, and quality control on each engagement. Having grown up in Singapore with an international education, Jen has a knowledge and passion for the arts and culture scene locally and beyond. Through the years of her academic career, she had been awarded the highest attainment for visual arts, along with several commendations and features at exhibitions. Jen is ever learning and developing in this expanding field of art.